Meg Crosby is the Founder and Principal of PeopleCap Advisors based in Memphis. PeopleCap helps organizations navigate change with a focus on performance, culture and leadership. Key elements of their service include in-depth organizational and cultural analysis to identify factors impacting performance, morale and leadership; strategies for organizations navigating change driving momentum and measuring progress while minimizing the disruption in productivity; strong HR infrastructure for organizations with little to no HR function, establishment of HR Best Practices, Organizational Structure, and Compensation and Performance Management Systems; and perspective and advice on organizational, employee issues and larger strategic decisions on an on-going basis. Meg began her career in New York with Credit Suisse as the Global Head of Undergraduate Recruiting and Training before moving west to work at a Los Angeles technology start-up called Applied Semantics. A few years later, the start-up was acquired by Google. Meg was the first HR Generalist hired at Google and worked as a lead HR executive for them until moving back to Memphis in 2006. Meg has been an active supporter of the start-up and innovation culture, as well as a participant in meaningful philanthropic causes. 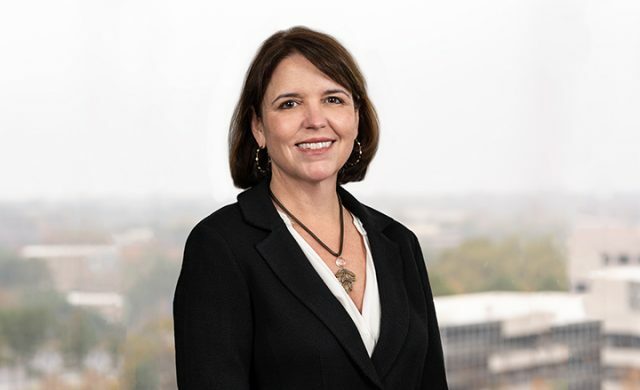 Meg currently serves as a board member of Slingshot, Crosstown High, The Briggs Foundation and The Community Foundation of Greater Memphis. She graduated from the University of Richmond with a Bachelor of Arts in English and Communications .